As per this study, the Global Oral Anti-Diabetic Drug Market was valued USD 24.2 BN (by revenue) in 2018 and is anticipated to reach USD 47.2 BN by 2025 with a CAGR of 10%. Anti-diabetic drug refers to the medications consumed orally that are prescribed to treat diabetes mellitus (type 2). It treats diabetes (type 2) by lowering down the blood sugar level. These are also known as oral hypoglycemic agents or oral antihyperglycemic agents. Oral anti-diabetic drugs are often prescribed as monotherapy but in severe cases, can be given in combination with insulin. Rising diabetic patients globally are majorly driving the demand for oral anti-diabetic drugs. Poor eating habits, stressful lifestyle and lack of physical exercise are some of the factors key contributor in the market growth. Rising demand for oral drugs to reduce blood sugar level owing to a convenient alternative to insulin injections are further fueling the market growth. Advancement in technology leading to development of efficient drugs to minimize the rate of diabetes among the population is expected to boost the market. However, the high cost of drugs is expected to hinder the market growth. This detailed market study is centered on the data obtained from multiple sources and is analyzed using numerous tools including porter’s five forces analysis, market attractiveness analysis and value chain analysis. These tools are employed to gain insights of the potential value of the market facilitating the business strategists with the latest growth opportunities. Additionally, these tools also provide a detailed analysis of each application/product segment in the global market of oral anti-diabetic drug. The broad oral anti-diabetic drug market has been sub-grouped into the product. The report studies these subsets with respect to the geographical segmentation. The strategists can gain a detailed insight and devise appropriate strategies to target specific market. This detail will lead to a focused approach leading to identification of better opportunities. 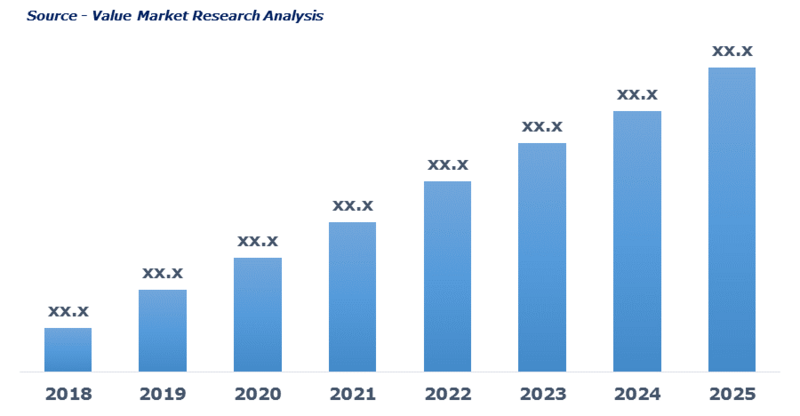 Furthermore, the report comprises of the geographical segmentation, which mainly focuses on current and forecast demand for oral anti-diabetic drug in North America, Europe, Asia Pacific, Latin America, and Middle East & Africa. The report further focuses on demand for individual application segments in all the regions. The report also covers detailed competitive landscape including company profiles of key players operating in the global market. The key players in the oral anti-diabetic drug market include Abbott, AstraZeneca, Biocon, Eli Lilly and Company, Merck & Co., Inc., Novartis AG, Novo Nordisk A/S, Pfizer Inc., Sanofi and Sun Pharmaceutical Industries Ltd among others. An in-depth view of the competitive outlook includes future capacities, key mergers & acquisitions, financial overview, partnerships, collaborations, new product launches, new product developments and other developments with information in terms of H.Q.